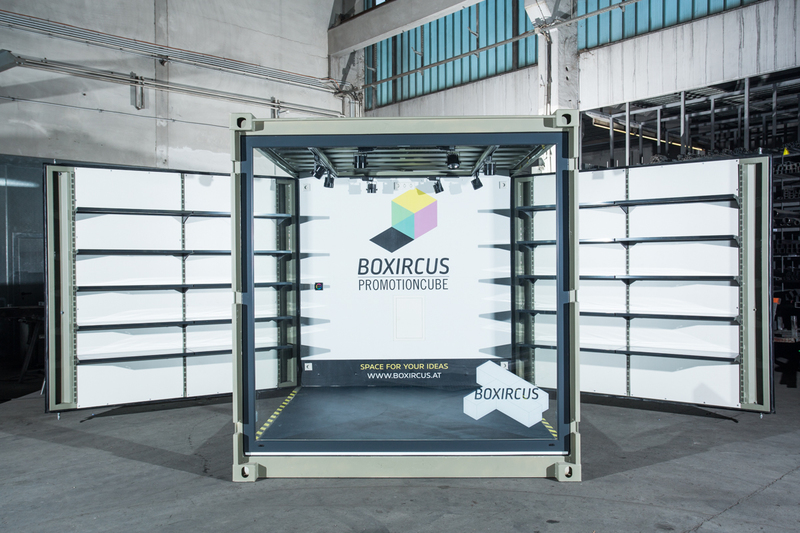 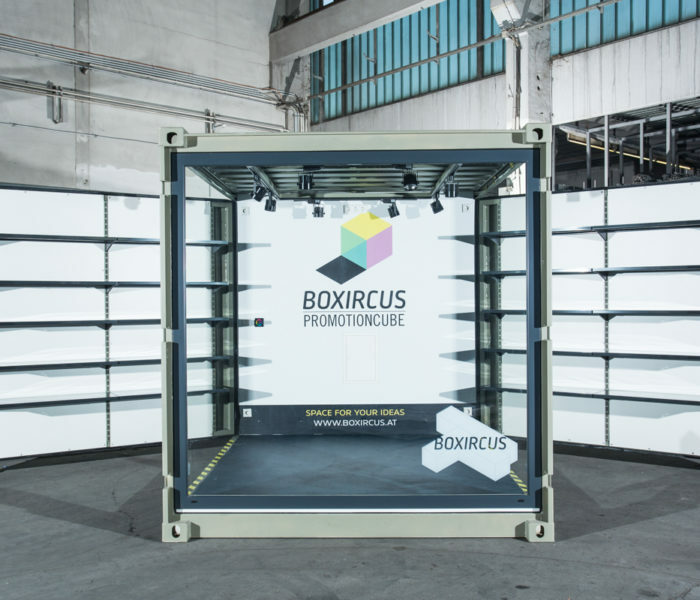 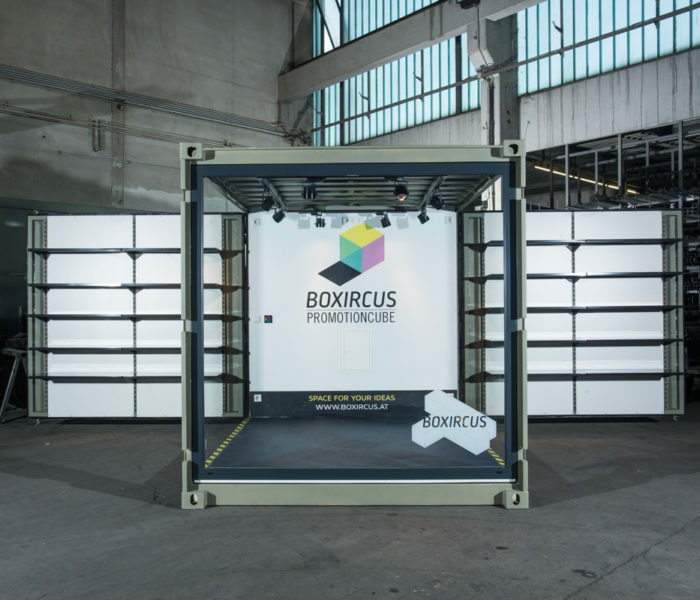 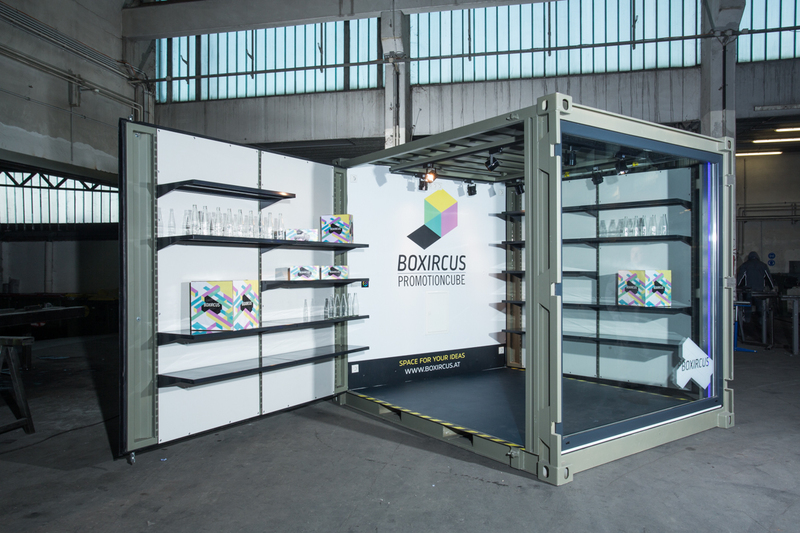 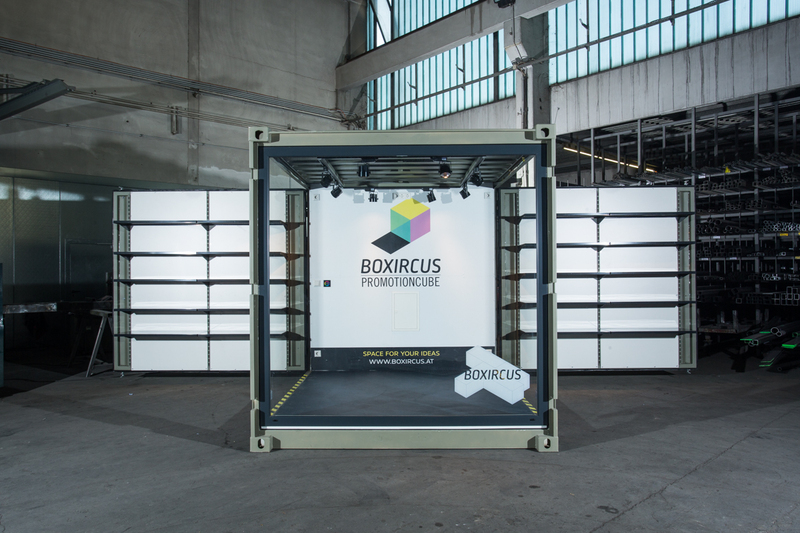 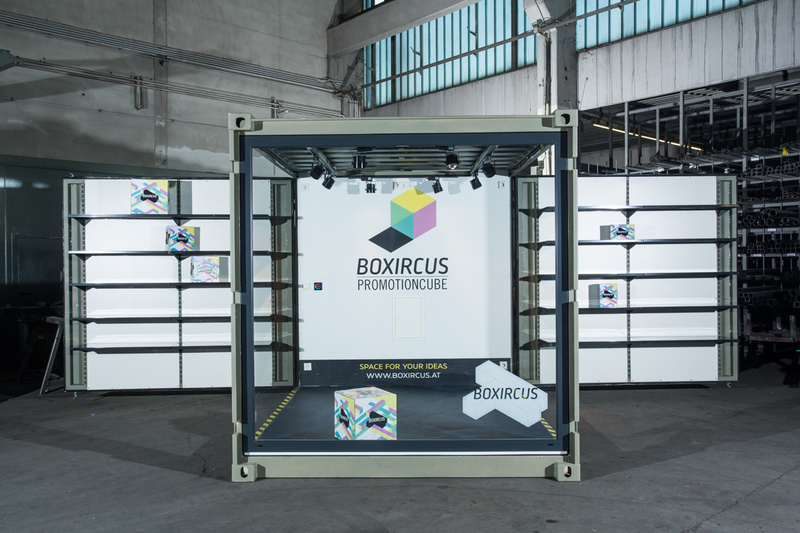 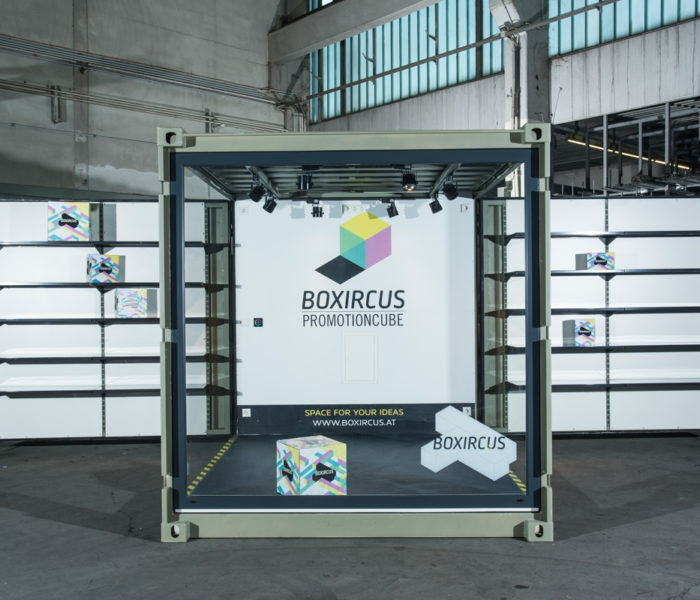 The BOXIRCUS PROMOTION CUBE is the new dimension of product presentation. 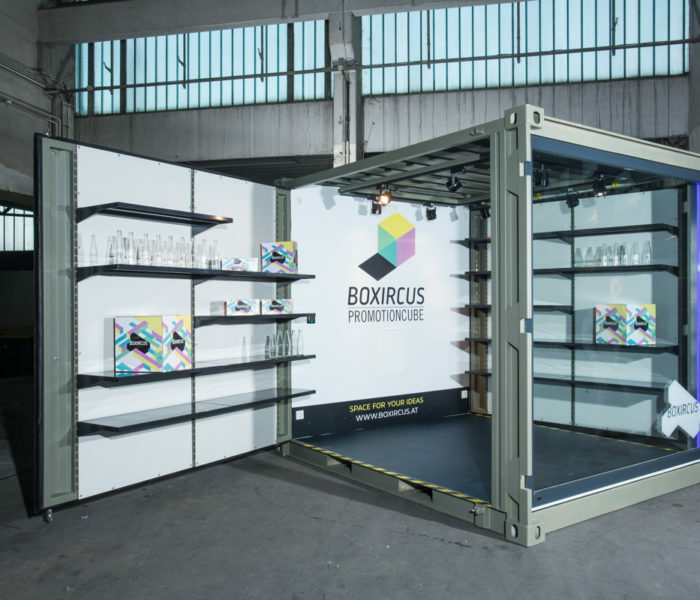 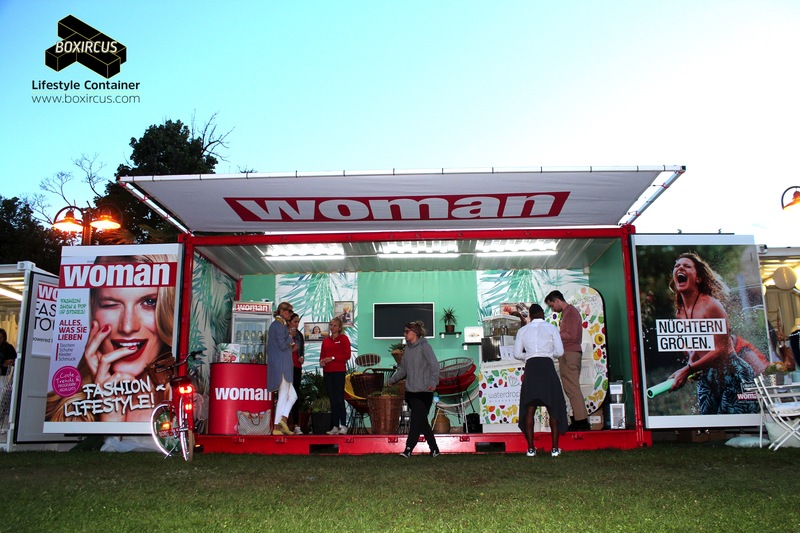 Based on a standard 10 foot cargo container it is the ideal tool for product presentations, tastings and promotions on trade fairs, festivals, events and high street / pedestrian areas. 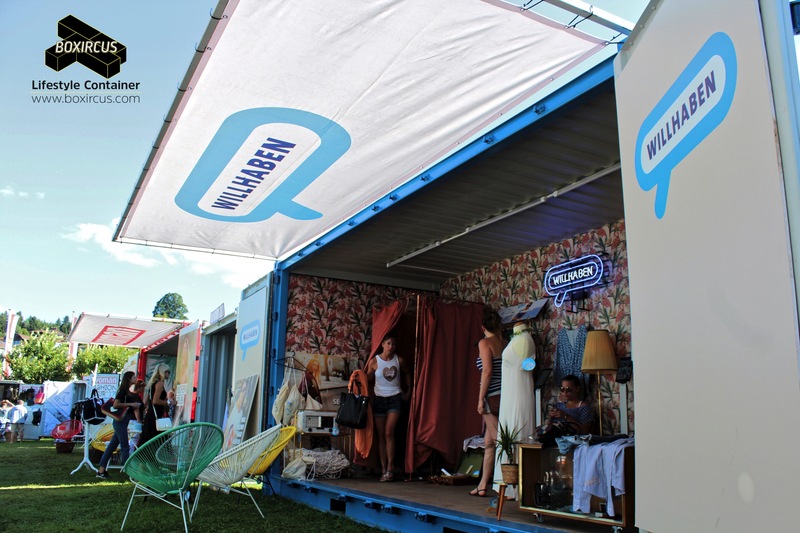 Its design provides high visibility and customized branding options.